When you need high quality carpets and curtains for your home look no further than House of Carpets and Curtains in Sydenham. With our range of curtains and carpets in all different shapes and sizes you are never stuck for choice. 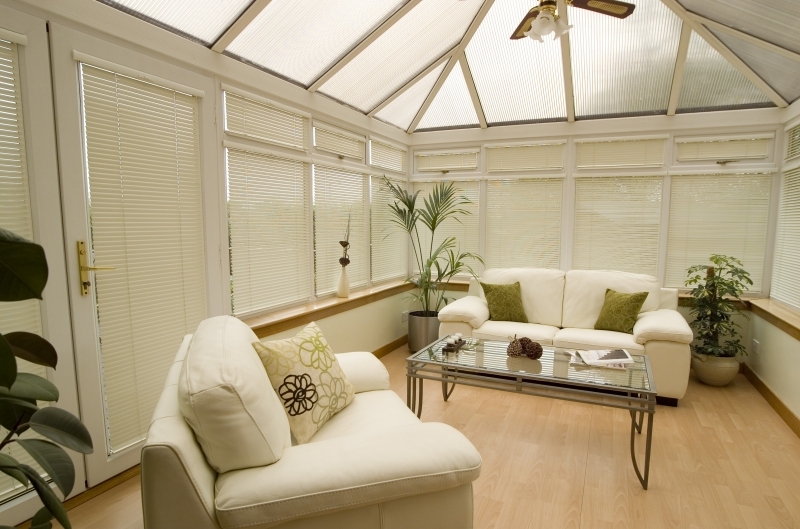 Whatever requirements you have we can meet all of your needs to ensure that your soft furnishings match your home. 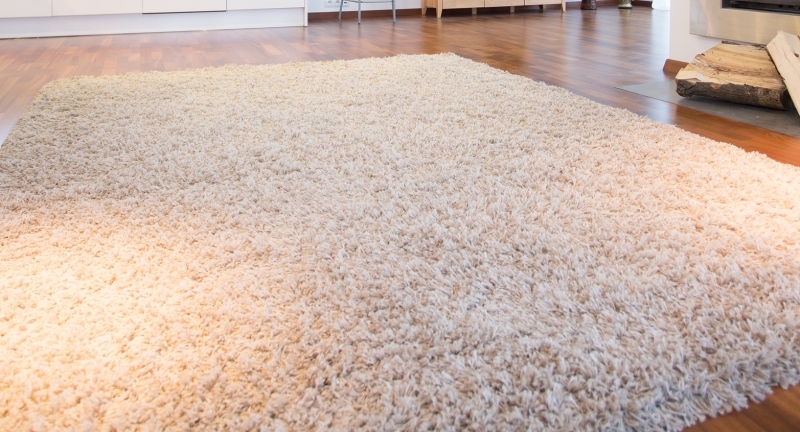 We offer our customers high class services like no other so that they can get the carpets, curtains, rugs and much more that always exceed expectations and are sure to make the neighbours jealous. 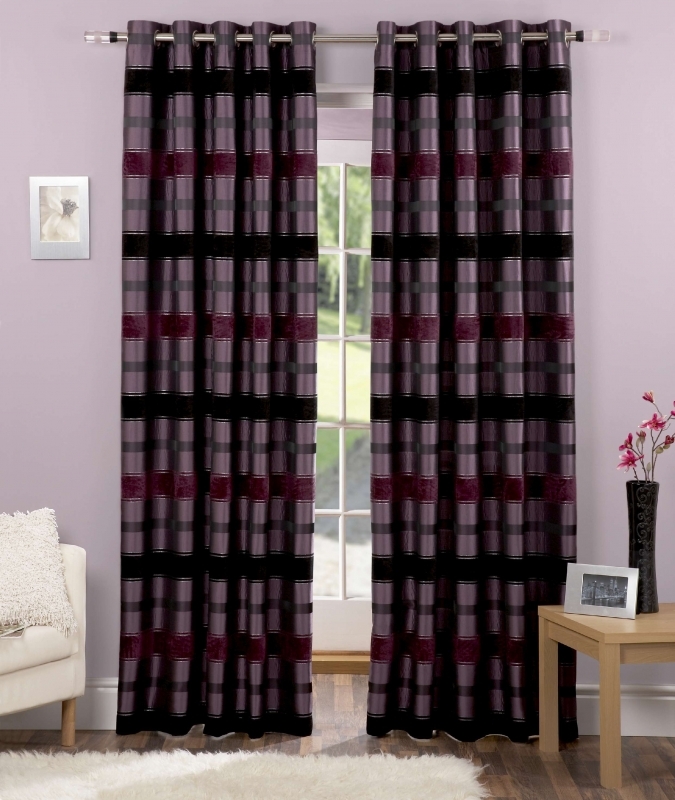 You can now bring your home back to life by simply upgrading your curtains and carpets without breaking the bank. We are here for you to make your house a home so that you are proud to invite guests to your home all year round. Our design team are on hand to offer professional advice if you are unsure and always put your interests first when it comes to choosing the materials for you. If you have any queries about our services then call us on 020 8778 8534 or 020 8776 8456. 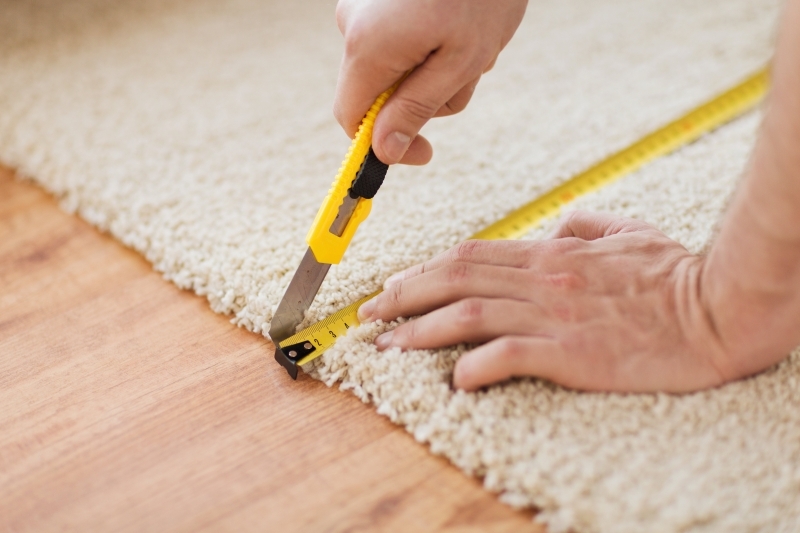 Our free measuring services is available to all customers so call us for your free quote.